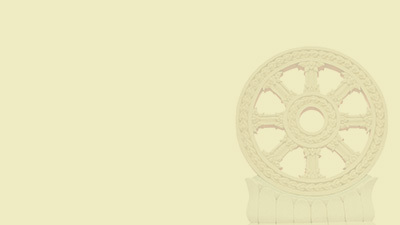 The World Fellowship of Buddhists (WFB) is an international Buddhist organization established since B.E. 2493 (1950) in Sri Lanka by the initiation of Dr. Gunapala Piyasena Malalasekera, a famous Sri Lankan Pali scholar, who inspired a Buddhist meeting leading to the founding of a world organization. His brilliant thoughts were responded to beyond expectation. Buddhist delegates from Asia, Europe and North America (including Hawaii) agreed to participate in a conference in Colombo, Sri Lanka. 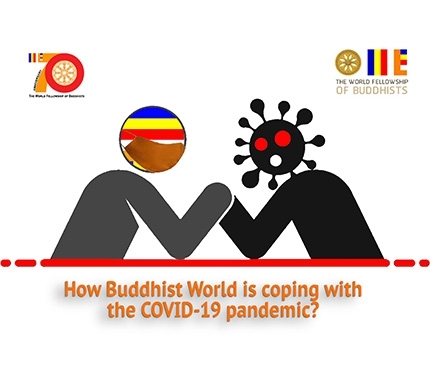 Apart from Sri Lankan participants, there were 129 Buddhist delegates from 27 countries. At this historic meeting, the World Fellowship of Buddhists was founded. It marked the first event in Buddhist history when Buddhists (laity and sangha) of nearly all sects in the world represented and gathering for the same purpose for the progress of Buddhism. 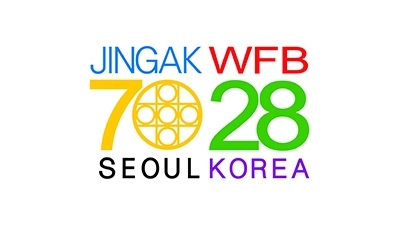 Twenty-six years ago since the WFB family last met with each other in Seoul at the 17th WFB General Conference. It was the first time that Buddhist of Vajarayana Sec acted as the host of the WFB General Conference. Seoul has changed into a perfect blending of tradition and advance technology. Jin-Gak Buddhist Order, one of the oldest denominations in South Korea, was the host of this conference which had organized it with friendly atmosphere and smooth operation. 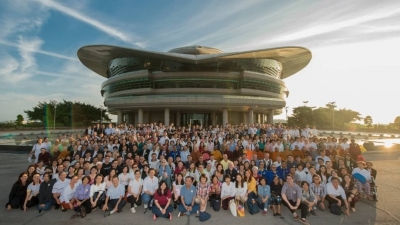 The conference was held in conjunction with Celebration of the 70th Anniversary of Jin-Gak Buddhist Order.